We specialize in plumbing repairs and new installations, radiant heating, gas conversions, boiler replacements, dishwasher installations, washer/dryer installations, hot water heaters and will gladly attend to all your other plumbing and heating needs. 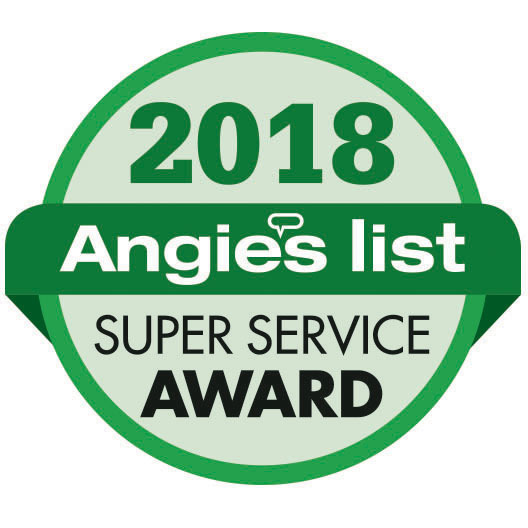 O'KEEFE Plumbing and Heating has received the prestigious Angie's List Super Service Award for the past six years! 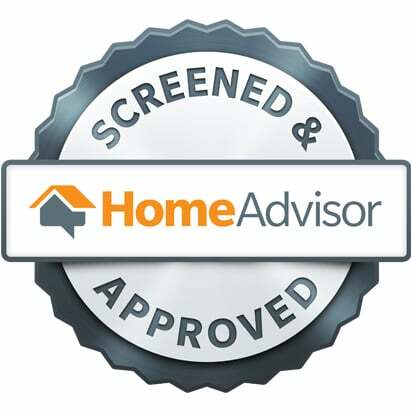 O'KEEFE Plumbing and Heating is a Screened and Approved provider in the HomeAdvisor network of service professionals. 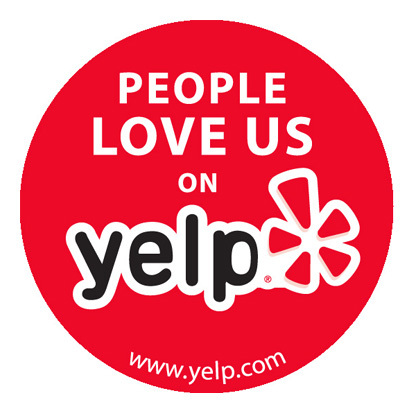 O'KEEFE Plumbing and Heating is pleased to have received the "People Love Us On Yelp" Award, with numerous, trusted, high-rated reviews from the Yelp community. O'KEEFE Plumbing & Heating, Inc has been providing quality service on the North Shore of Nassau County, Long Island, servicing the Glen Cove, Glen Head, Glenwood Landing, Sea Cliff, Locust Valley, Roslyn, Bayville, Mill Neck, Matinecock, Oyster Bay and Old Brookville areas. We are owner operated and have been in business since 1985. Copyright © O'KEEFE Plumbing & Heating, Inc.